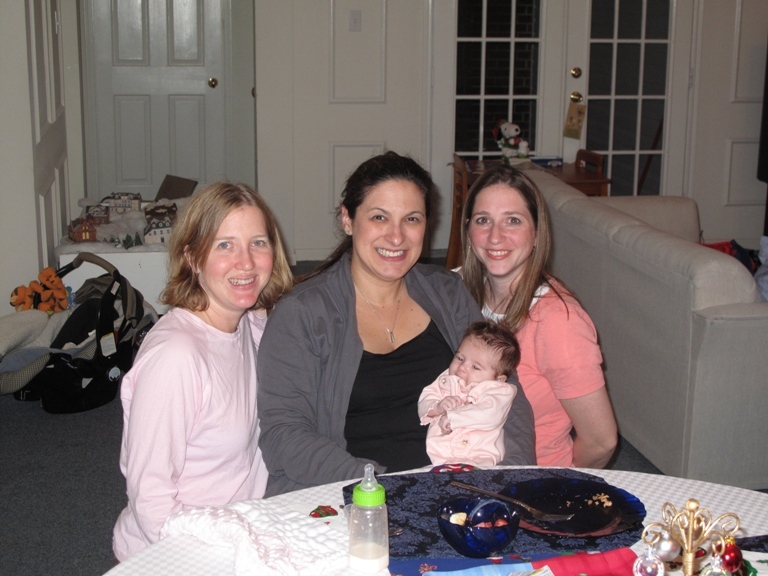 From left to right Kathleen, Emilie, Addison (her first book club) and Ellen. As the host of our book group, I selected your book upon recommendation by a friend in Denver. I am now ready to travel or least have a lively book group discussion with my friends. This was only the 2nd meeting of this club and several members just couldn't make it, so as you see, Kathleen brought in at least one ringer! Notice, they're all in PJs in honor of Your Queen. The club consists of daughters of retired librarians in the same district, so have been friends for over 30 years. Their mothers have been in a long time book club, so inspired them to start this one. In a residential neighborhood on a small lot, we stumbled across the Orange Show, which, depending on your point of view, is either a whimsical or insane (we’re professionals and we couldn’t even decide) homage to all things orange, in all possible permutations and combinations. A former postman spent twenty-five years collecting, well . . . junk, in honor of his favorite fruit, to form this suburban maze of sculpture, balconies, and outdoor theaters. After his death in 1980, a nonprofit was formed to not only preserve the Orange Show, but to promote creative thinking and the making of art more accessible. Queen (and Princess, Addison) On! Great idea! Maybe they can serve it at the "show" at intermission. This page contains a single entry from the blog posted on December 28, 2009 3:21 PM. The previous post in this blog was Boo!. The next post in this blog is Williston Park Library .